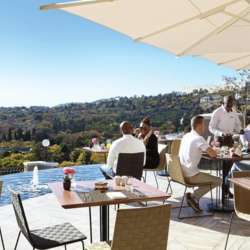 The lovely and luxurious Four Seasons Hotel The Westcliff have agreed to open their doors to a limited number of us on the 28th of February 2019. This will be an unforgettable night of awesome views, better conversation and the best people. Come to the Westcliff's Pre-view bar on the 28th of February 2019.